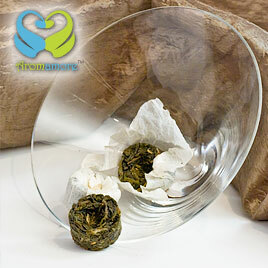 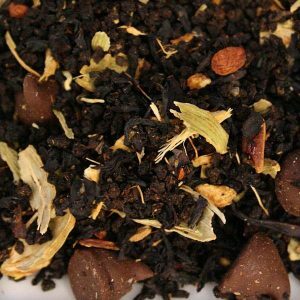 Darjeeling Oolong II Flush tea has sweet taste and refreshing flavor with muscatel overtones. 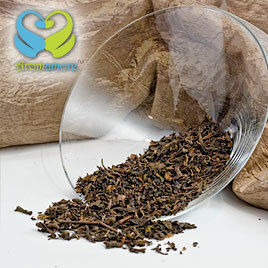 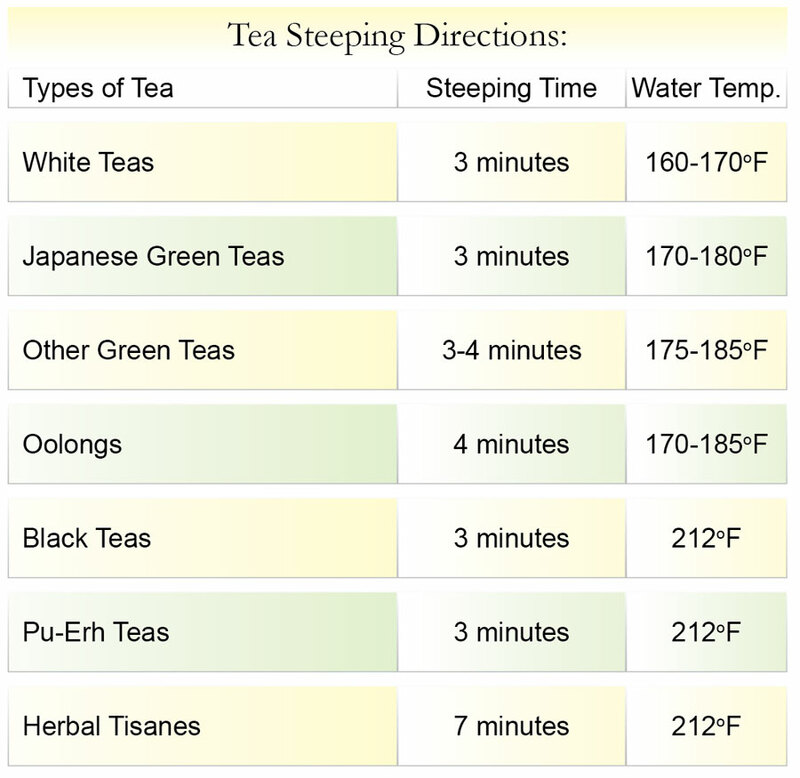 Darjeeling tea is grown only in the Darjeeling region of West Bengal. 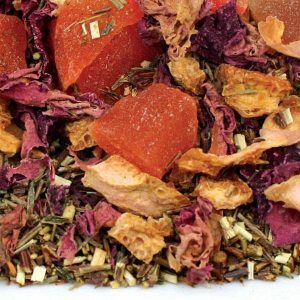 It is widely and universally acknowledged to be the finest tea, because its flavor is so unique that it cannot be replicated this tea often been called the “champagne of tea”. 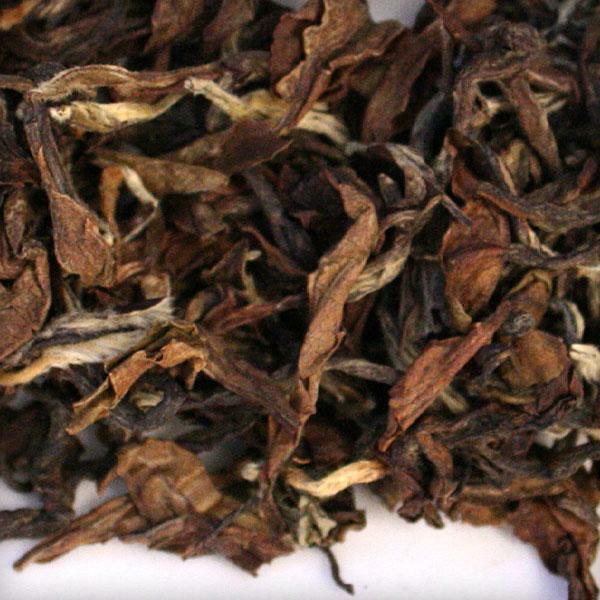 The tea pluckers pick only the finest two leaf and the bud to enhance the unique flavor which has been described as Muscatel. 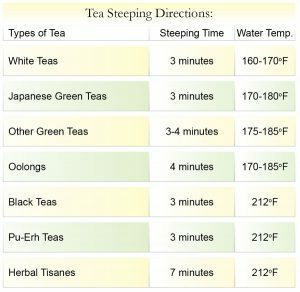 It would not be an overstatement to say that Darjeeling Tea is by far the finest and most sought after Tea in the world.